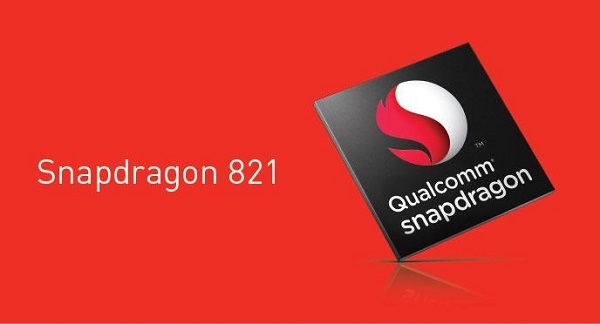 Qualcomm announces the Snapdragon 821 processor. This week, Qualcomm Technologies is announcing a follow-up to the successful Snapdragon 820 processor: the Snapdragon 821. Building on the technology leadership introduced with the Snapdragon 820 platform, the 821 is engineered to deliver faster speed, improved power savings, and greater application performance. The Snapdragon 821 is engineered to deliver a 10% performance increase over the 820 with the Qualcomm Kryo quad-core CPU, reaching speeds up to 2.4GHz. Rather than replace the Snapdragon 820, the 821 is designed to complement and extend the competitive strengths of our Snapdragon 800 lineup. The Snapdragon 821 will help set a new bar for smartphones, tablets, mobile VR head mounted displays and other new devices. You can expect commercial devices powered by the 821 in the second half of 2016.